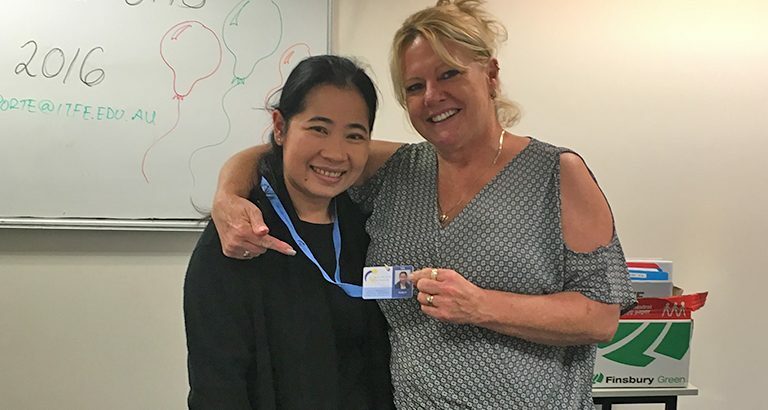 Congratulations to one of our aged care graduates, Trinh Phan for making an excellent start in her career! 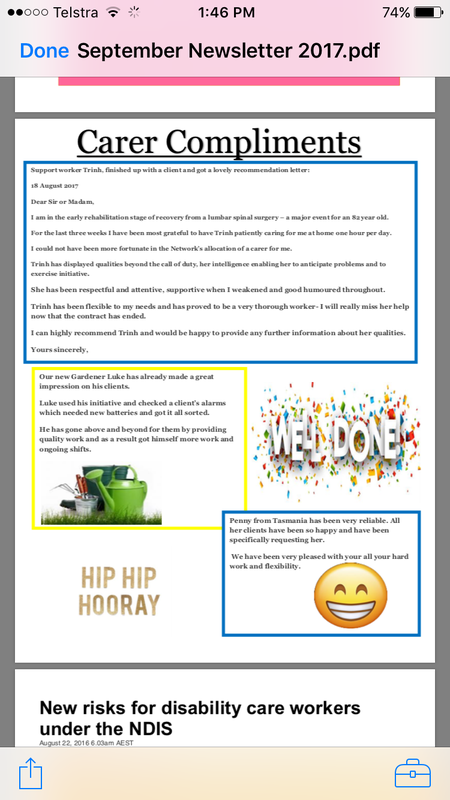 Her company’s September newsletter featured a message received from one of Trinh’s clients. This client expressed how grateful they are to Trinh, and highly recommend her for her skills and initiative. We love hearing stories such as this. Receiving feedback like Trinh’s is why we do what we do, helping people to enter and excel in the careers they are passionate about is a very rewarding process. Read the full recommendation letter.